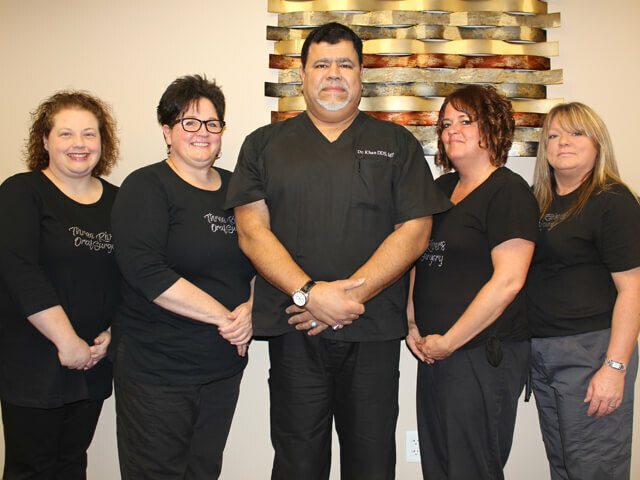 Our team at Three Rivers Oral and Maxillofacial Surgery are professionals dedicated to making your visit as comfortable as possible. We are committed to excellent patient care, and we view each patient as a unique individual with specific needs. We believe that great care is a result of understanding the condition and compassion with the patient. We want to better understand your situation before we start working with you. We will give you the attention you need and deserve and we want to meet your expectations so that we can help you in the best possible way. 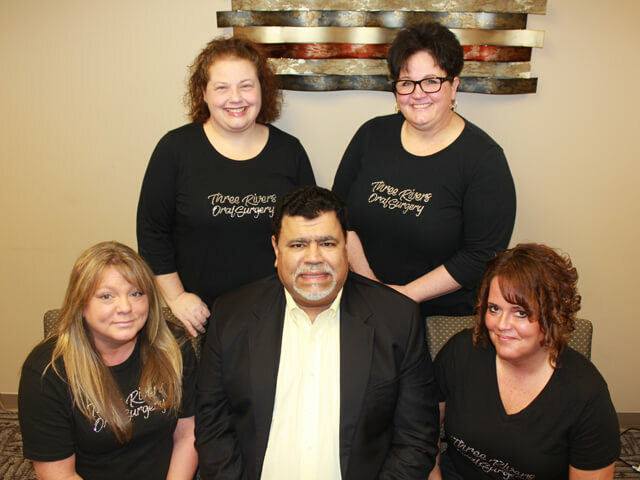 Dr. Khan and his staff are truly compassionate and very committed to your oral and overall health and satisfaction. We pride ourselves in having a high skill level and our commitment to continuing education and constant learning. We always encourage patient communication, so please feel free to approach us with any questions you may have.